At our headquarters in Sint-Oedenrode we have a full in-house testing facility enabling our team of highly qualified engineers to be constantly testing, developing and improving our products and systems. UNI-Coupling B.V. is the only producer of stainless steel couplings in the world with this range of in-house testing equipment. 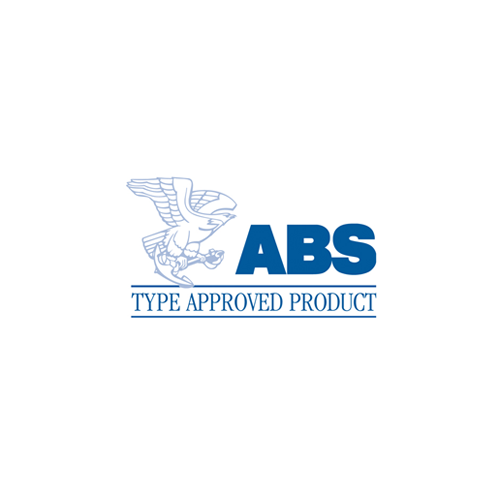 All testing equipment has been approved by various agencies according to the latest requirements. 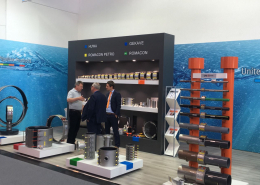 The following in-house tests can be performed by UNI-Coupling: Burst pressure test, Pull-out resistant test, Vacuüm test, Vibration test and Flame test. Videos of the different tests are available at the bottom of this page. They have a long-standing reputation for integrity, impartiality and technical excellence. The compliance, risk and technical consultancy services give clients confidence that their assets and businesses are safe, sustainable and dependable. Through their global technology centres and research network, they are at the forefront of understanding the application of new science and technology to future-proof their clients’ businesses. ISO 9001 is an international standard for quality management. ISO 9001 can be used to assess whether the organization is able to meet the requirements of customers, the product applicable laws and regulations and the requirements of the organization itself. In addition, the requirements with each good starting point for setting up and equipping a quality management system. In the most recent edition of the ISO 9001 standard requirements have been clarified and improved with the standard for environmental management ISO 14001. 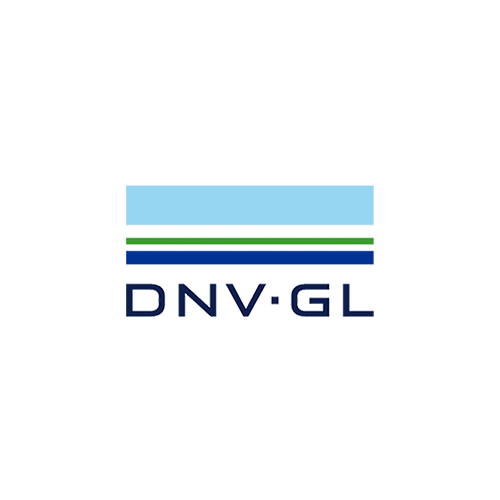 DNV GL is an international certification body and ship and offshore classification society, with main locations in Norway and Germany. 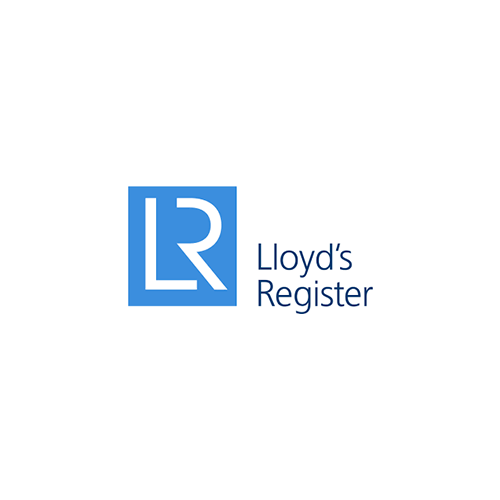 DNV GL is the result of the 2013 merger between DNV and Germanischer Lloyd. The merged company has 16,000 employees. DNV GL operates in various different industries, with a focus on testing, certification, technical assurance and risk management. DNV GL has the objective of “Safeguarding life, property, and the environment”. The organization’s history goes back to 1864, when the Det Norske Veritas was established in Norway to inspect and evaluate the technical condition of Norwegian merchant vessels. Germanischer Lloyd was founded in Hamburg in 1867. DNV GL describes itself as a provider of services for managing risk. Important industries where the company operates include ship transport, energy (including wind and solar), aviation, automotive, finance, food, health care, and information technology. It also conducts research in several fields where it operates. The Deutsche Vereinigung des Gas- und Wasserfaches (DVGW) is the German association for gas and water with headquarters in Bonn. Its official English translation is the German Technical and Scientific Association for Gas and Water. The DVGW was founded in 1859. Its main task is to create the technical regulations for safety and reliability of gas and water supply. In addition to the preparation of the national DVGW rules it also imports the DIN, EN and ISO standards. 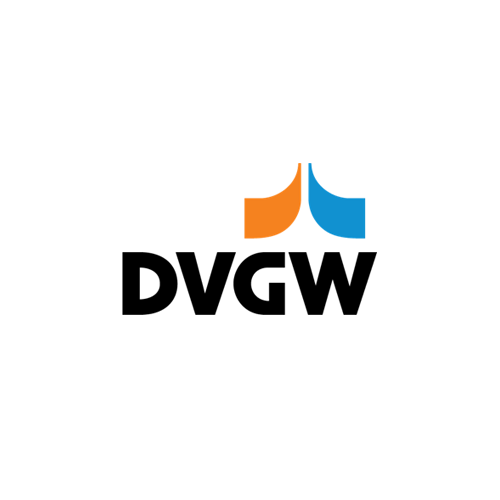 The certification activities are done by DVGW CERT GmbH, a wholly owned subsidiary of DVGW. 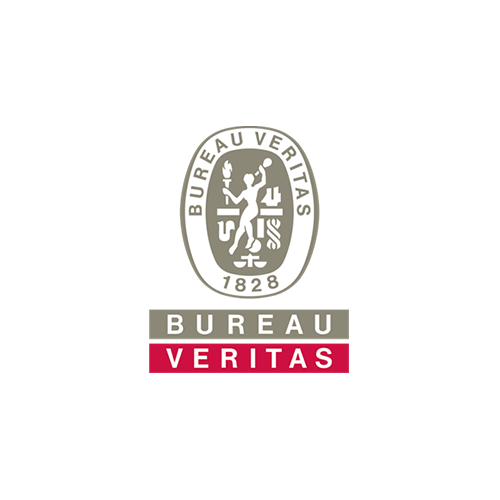 Bureau Veritas S.A. is a global company in testing, inspection and certification services. Bureau Veritas offer services and solutions to ensure that their clients’ assets, products, infrastructure and processes meet standards and regulations in terms of quality, health and safety, environmental protection and social responsibility. At the end of 2014, the group has more than 66,500 employees in more than 1,400 offices and laboratories located in 140 countries. As part of its history and tradition, ship classification is one of the core businesses of RINA SERVICES. With its consolidated ties to the shipping sector, RINA SERVICES operates in more than 50 countries, offering a wide range of integrated services to numerous partners in a number of sectors: from cruise ships to yachting, from military vessels to container ships and from bulk carriers to the entire offshore segment. The levels of excellence achieved over time are demonstrated by Port State Control (PSC) statistics, which assess the conditions of ships inspected by Coast Guards: for years, RINA SERVICES has been a leader in these classifications in Europe (Paris MoU), in Asia (Tokyo Mou) and in the United States (US Coast Guard​). 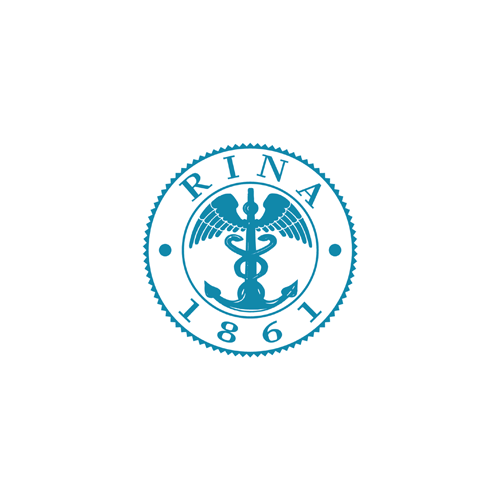 RINA SERVICES is also a founding member of IACS (International Association of Classification Societies) and continues to be a member in good standing, in compliance with QSCS requirements. 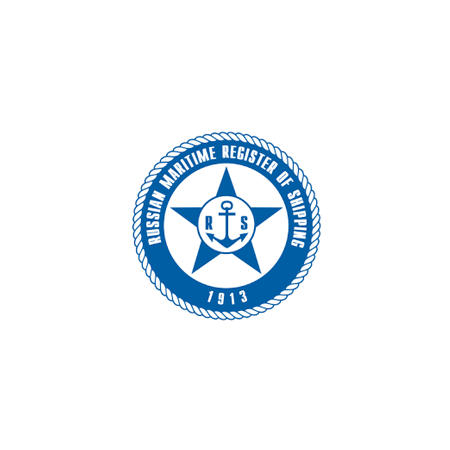 The activities of Russian Maritime Register of Shipping (RS) are aimed at providing the safety of navigation, safety of life at sea, security of ships, safe carriage of cargo, environmental safety of ships, prevention of pollution from ships, performance of authorisations issued by Administrations and customers. RS develops and continually improves the RS rules and guidelines in compliance with requirements of the international standards to ensure the safety at sea and pollution prevention. The RS task is both to maintain its own quality management system at the highest possible level and to promote also implementation of high technical standards in design of ships, shipbuilding and shipping industry using its unique experience in ensuring maritime safety. 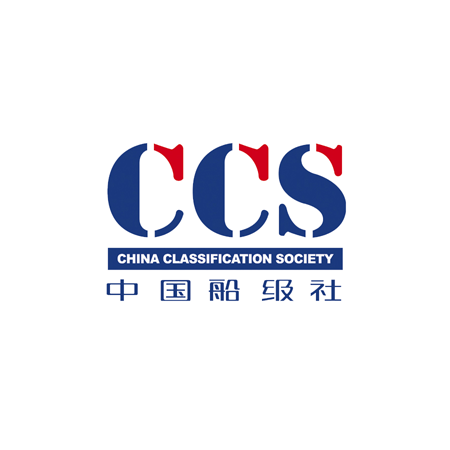 China Classification Society (CCS) is a classification society of ships, started in 1956 as a non-profit making body in the People’s Republic of China to perform classification survey, certification survey and notarial survey of ships including offshore installations, containers and related industrial products both at home and abroad. CCS also conduct statutory work on behalf of the Chinese Government and other flag administrations. 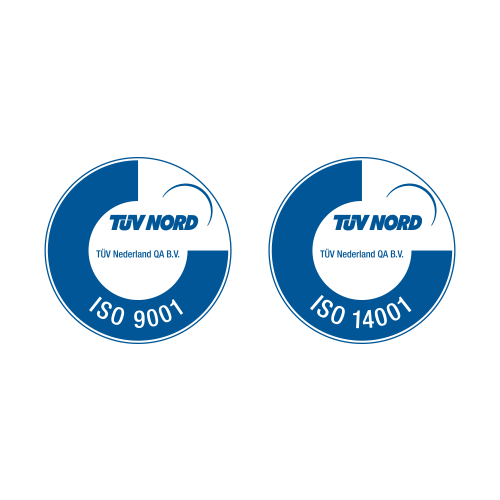 CCS joined the International Association of Classification Societies (IACS) as a full member in May 1988. 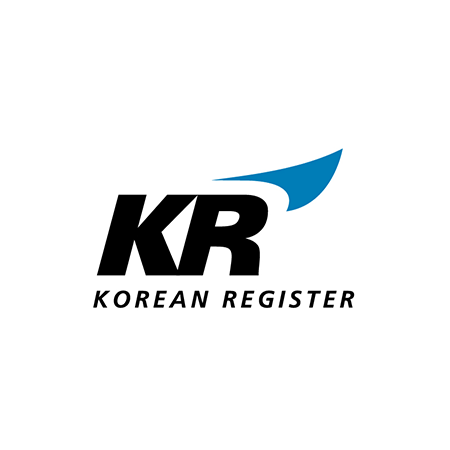 The Korean Register of Shipping (KRS) is a not-for-profit classification society founded in South Korea offering verification and certification services for ships and marine structures in terms of design, construction and maintenance. Founded in 1960, the society employs 889 people. Its headquarters in Busan and it has 59 offices worldwide.